This adventure called marriage is just starting for you and we couldn't be more excited!! Spending life with your best friend by your side is love. before the wedding. We want to understand what makes you two laugh, dance, and maybe even tear up. This way we show up as friends instead of strangers on your wedding day. Getting to know you both during your engagement session allows us to capture the real you on your wedding day. LET'S TALK ABOUT ENGAGEMENT SESSION! 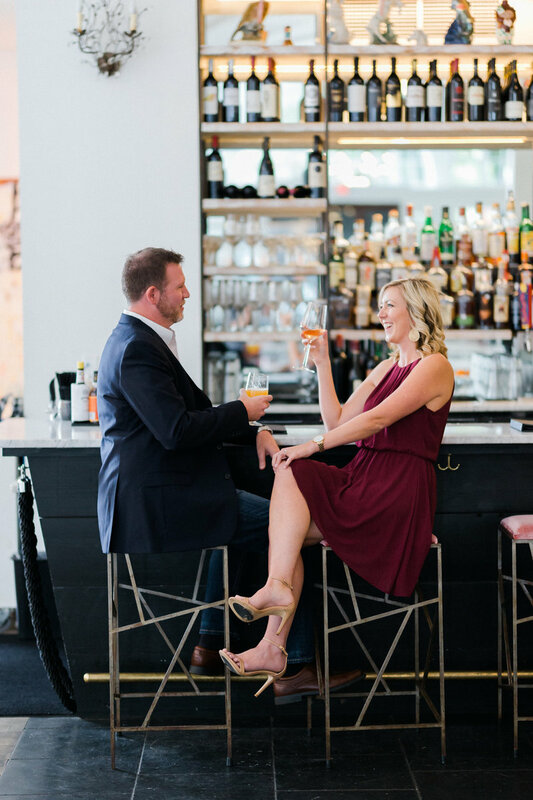 See our guide on how to plan for your engagement session HERE. Luke and Ashley drove up to (just outside of) Richmond, VA for our wedding (and the engagement session had been at the venue in April)! We booked them originally because we loved the style of their photos, how they captured the light, the love, the softness and tenderness, and the everlasting memories. But then we just loved THEM as a whole! They made us feel so comfortable, and guided us for shots that they obviously have more experience taking than we do! They also got a ton of candid shots that bring even more memories to mind. 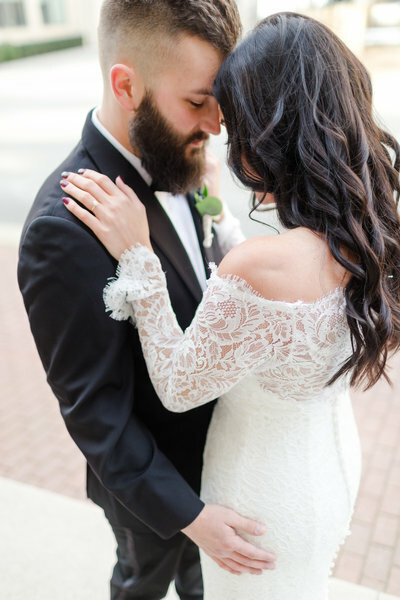 Luke and Ashley made us feel so special, AND returned some sneak peek shots within 4 days! Even though they aren't local to us. These two were the perfect photographers for us, and I'd highly recommend them to anyone looking! They made us feel so comfortable! We love every single picture y'all have taken from the engagements, to bridals, to the wedding day and we will cherish them all forever. We have loved getting you know you both and you two were by far the best wedding planning choice we made. Y'all are amazing photographers and friends! From the minute we talked on the phone for our consultation, to the engagement shoot, to our interactions throughout the process, our meetings for preparation, and the wedding itself, both Luke and Ashley were perfect. Not only were they patient, kind, and helpful, but their pictures are AWESOME! These two are both so incredibly talented, and such a pleasure to work with. the wedding, they posted some pictures on their blog, and I had MULTIPLE wedding guests see them and tell me how phenomenal the pictures were! Again, I cannot speak more highly of these two, and would HIGHLY recommend them!! LUKE & ASHLEY WERE ABSOLUTELY ONE OF THE BEST DECISIONS WE MADE!! They were professional, met with us a few times before the wedding, and had great quality of service! The product they offer is superb. Also, on the day of the wedding, they were very flexible with timing when I (the bride) wasn't quite ready on schedule for pre-wedding pictures. I love how this husband and wife duo work together and get multiple shots and angles of a single moment. Luke and Ashley Photography was certainly worth the money spent. I WOULDN'T HAVE ANYONE ELSE TAKE MY PHOTOS ON MY SPECIAL DAY! So incredibly talented. They captured all the moments of my big day, moments that flew by too quickly for my mind to process. I was in love with literally every picture they took of our wedding day and engagement session. Each wedding is so unique and different in its own way. Our brides love details and put so much thought and effort into making their wedding day special. 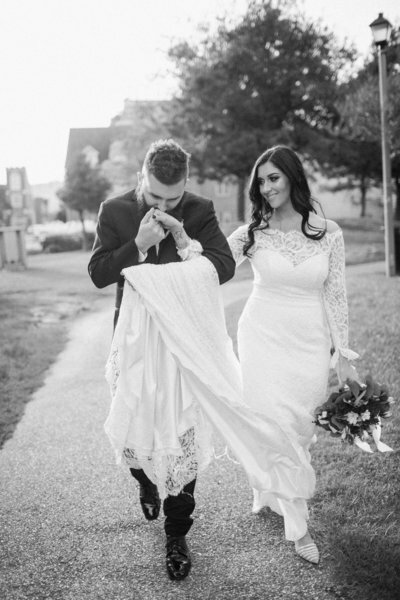 It is always such an honor when we see these beautiful weddings and moments published online and in print! All their hard work is now inspiration for other brides! Oh what joy it is for the bride to see and be apart of!